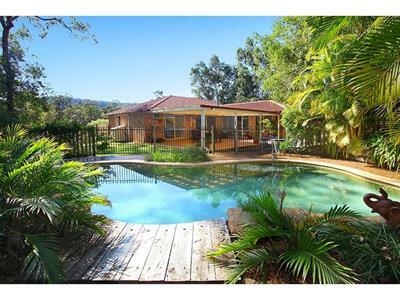 Beautiful House & Garden Oasis! 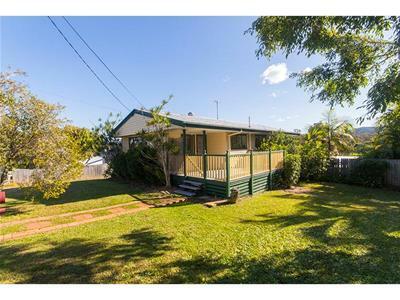 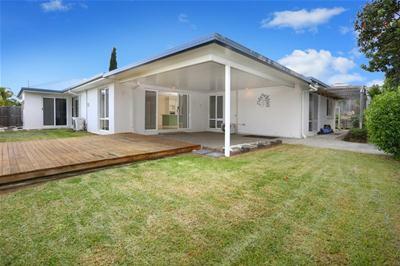 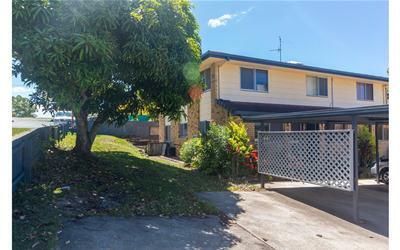 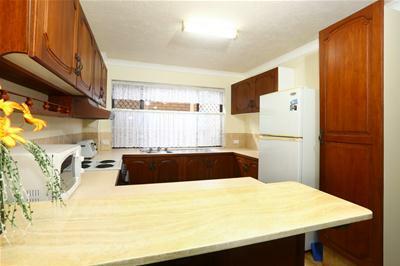 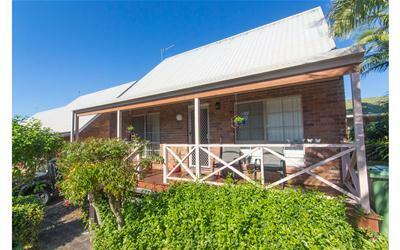 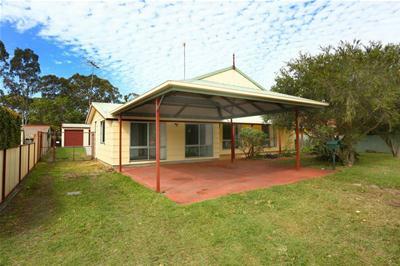 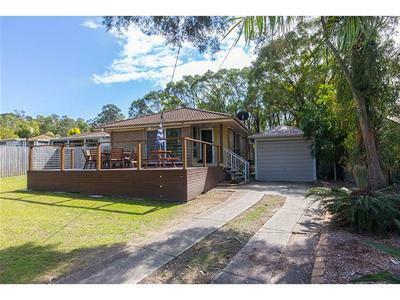 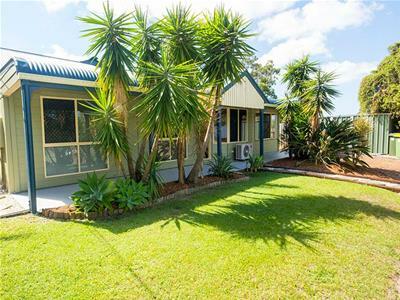 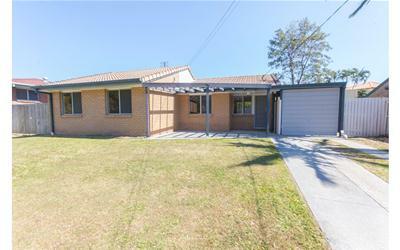 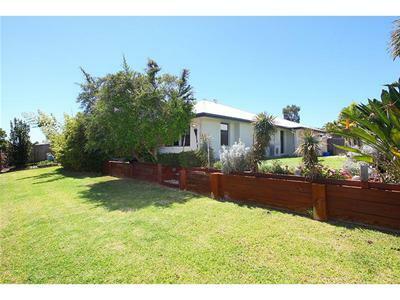 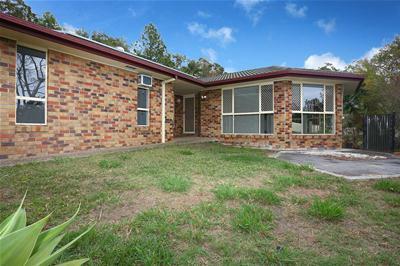 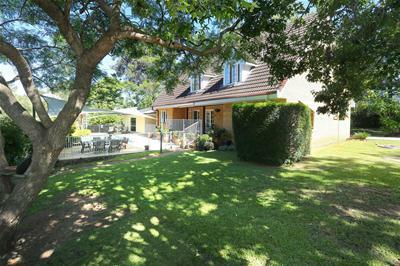 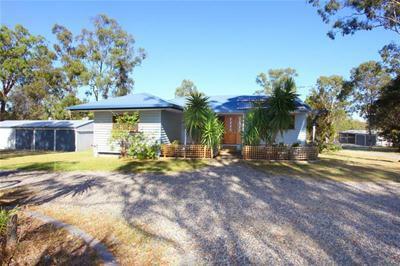 Ideal First Home or Terrific Investment Opportunity! 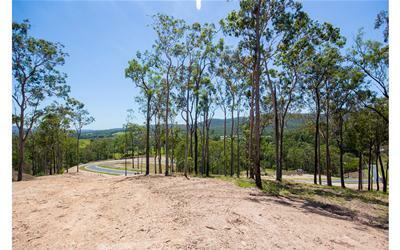 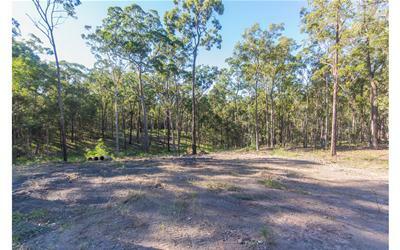 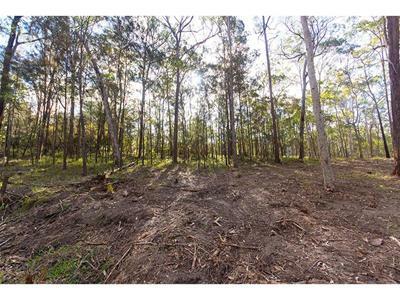 Brilliant 8 Acres with Dual Living! 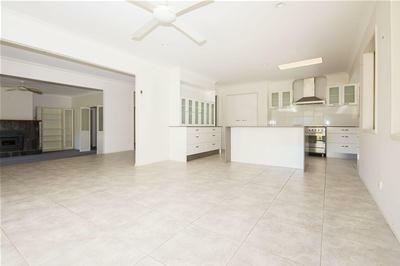 Move in or Cash in! 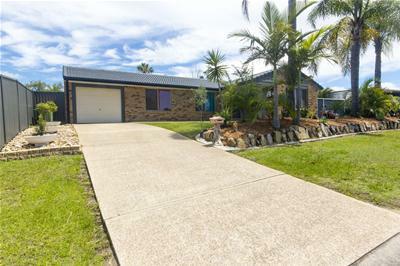 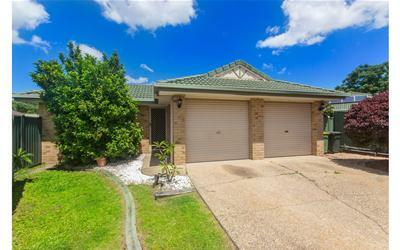 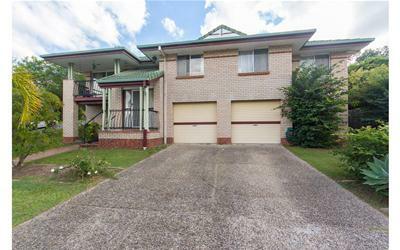 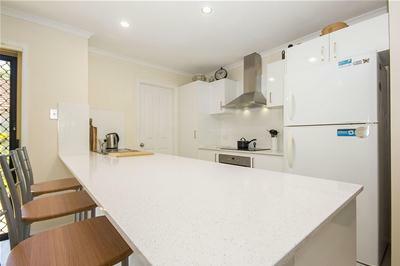 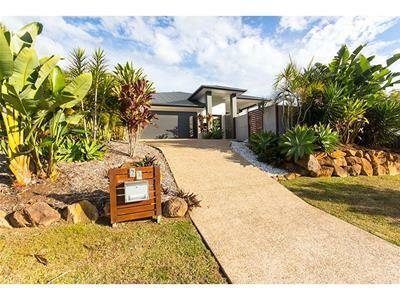 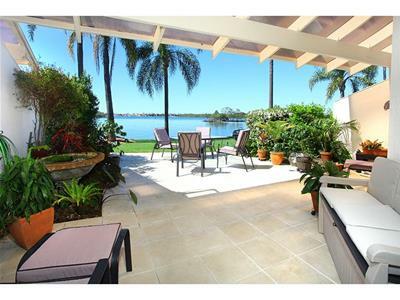 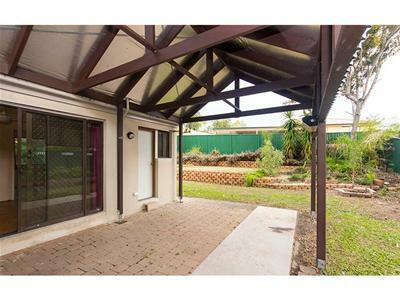 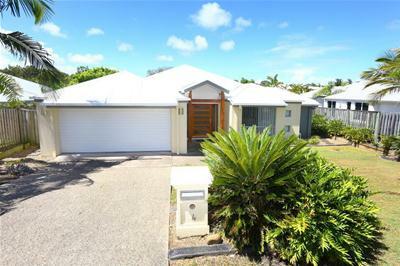 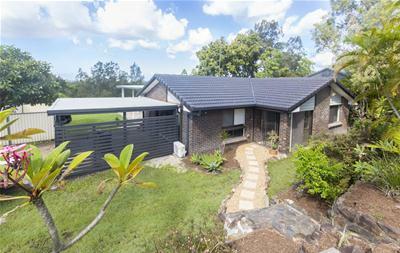 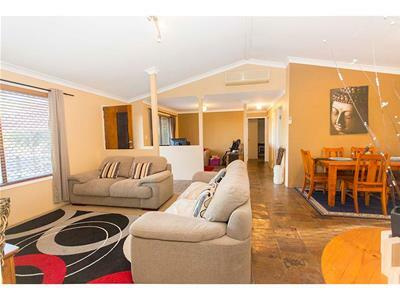 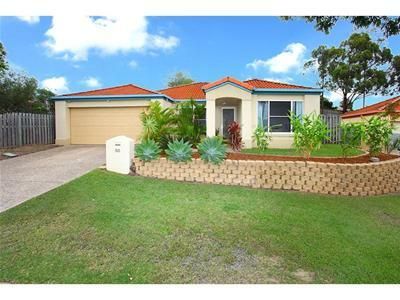 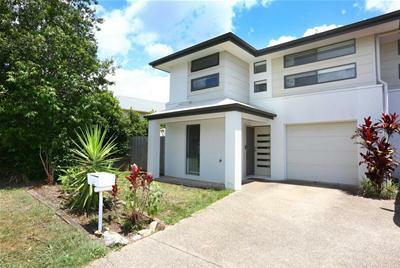 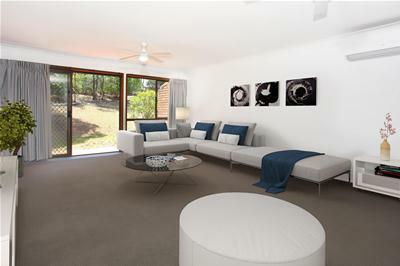 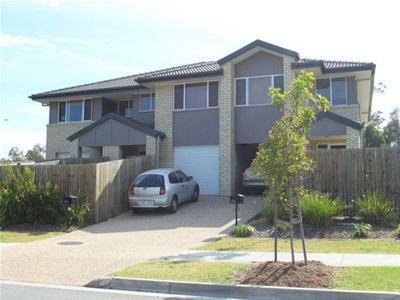 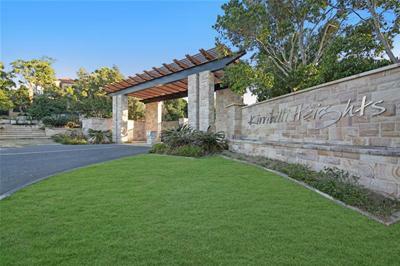 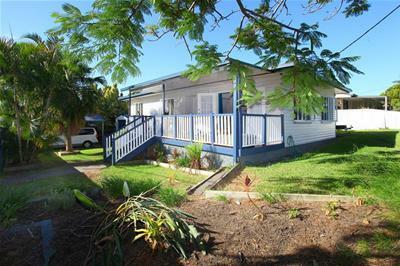 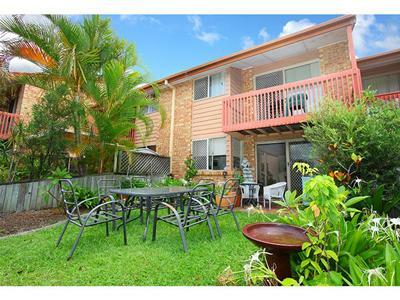 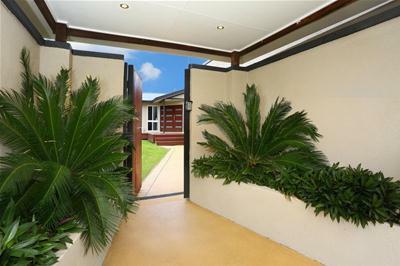 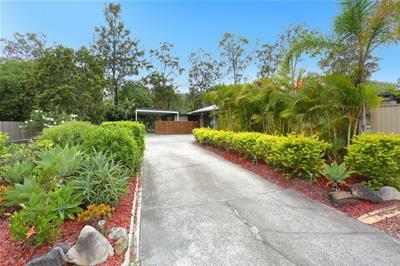 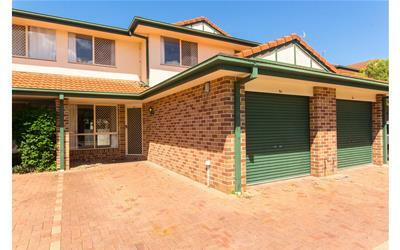 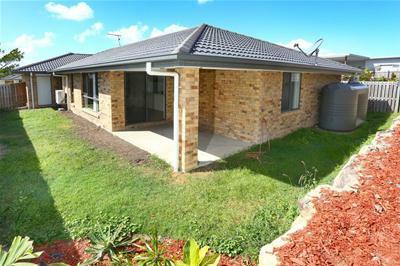 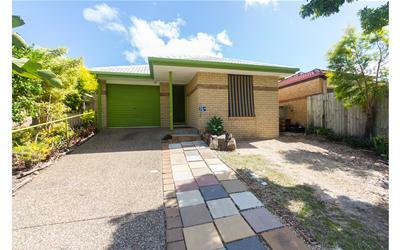 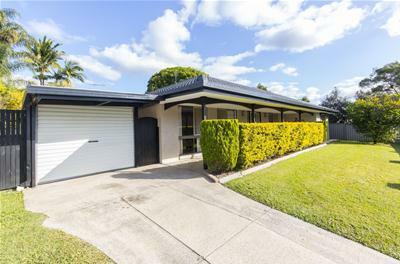 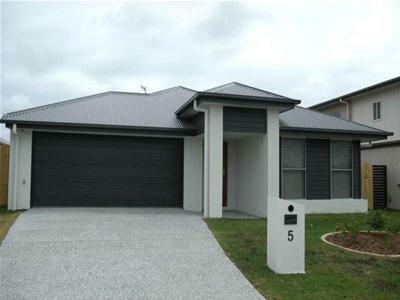 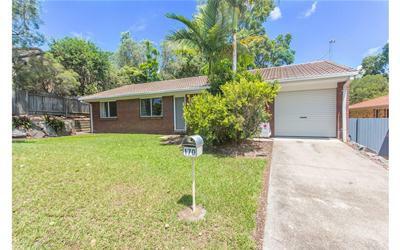 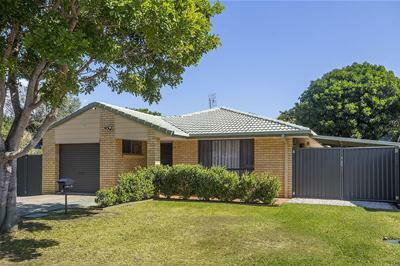 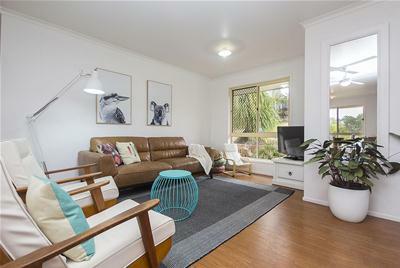 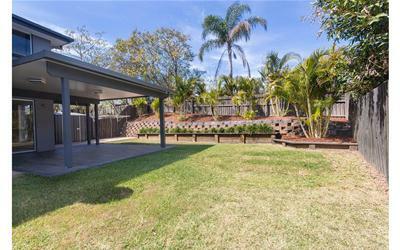 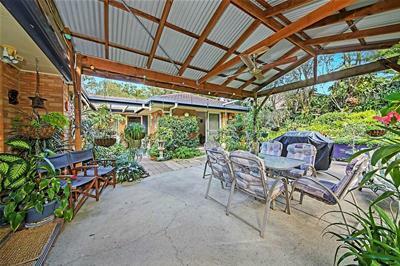 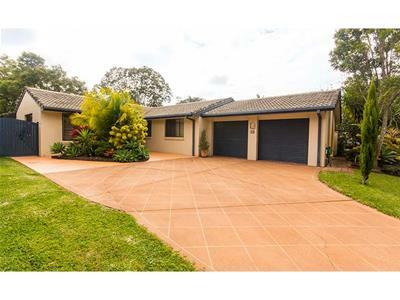 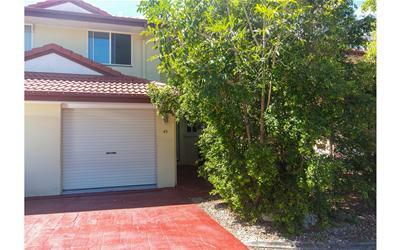 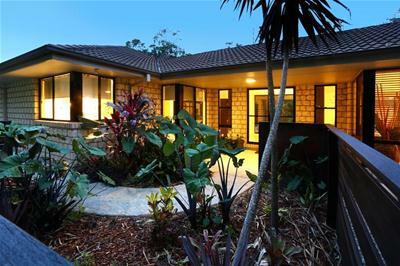 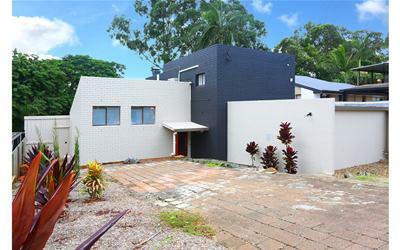 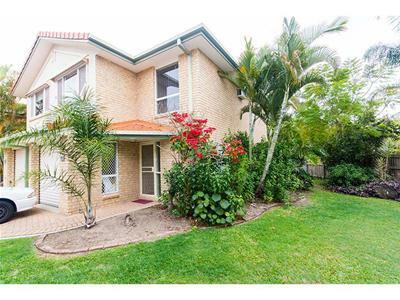 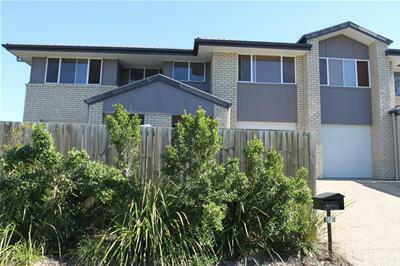 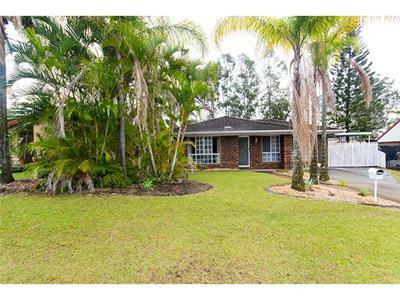 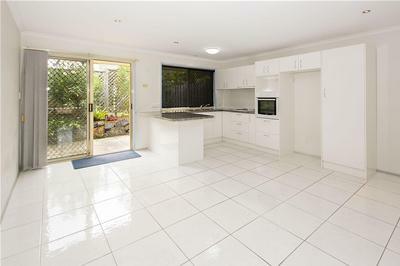 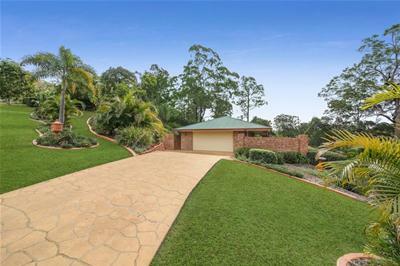 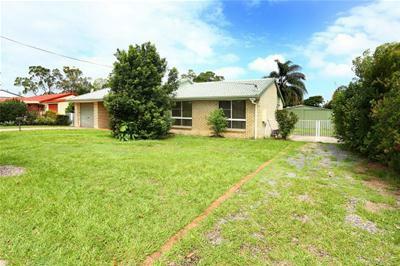 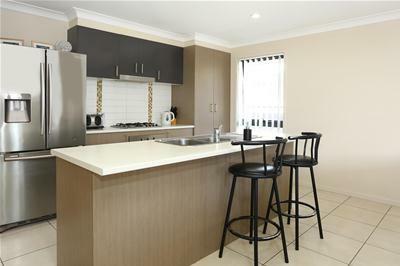 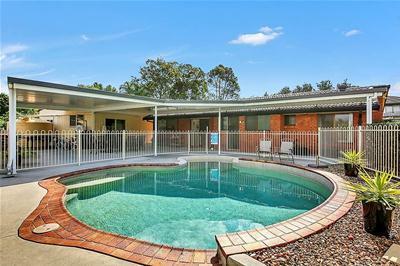 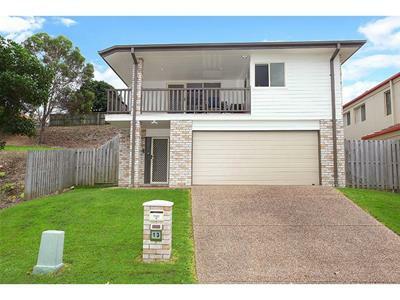 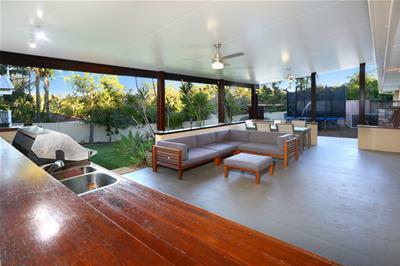 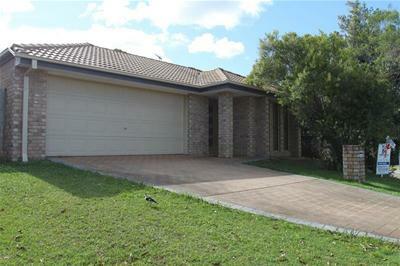 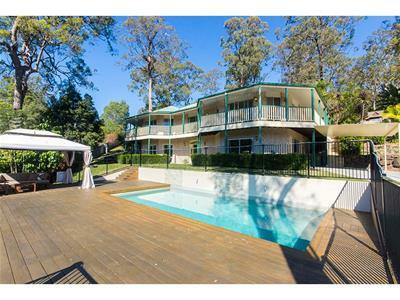 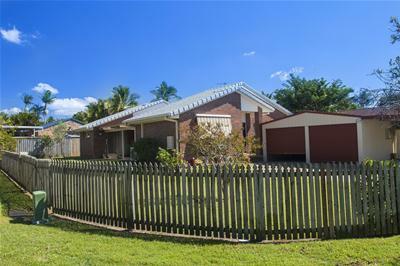 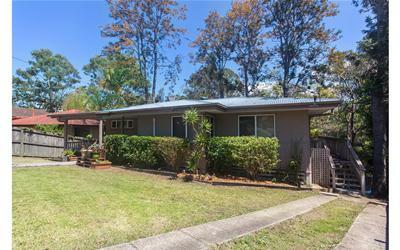 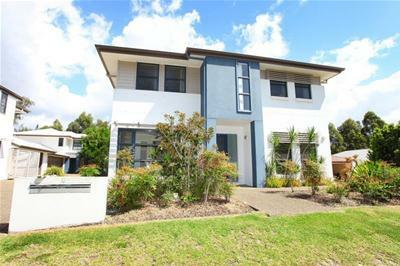 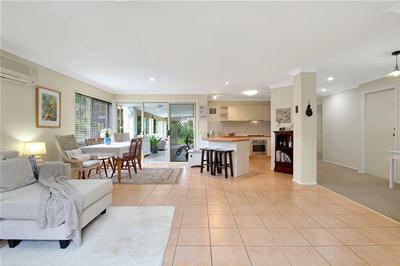 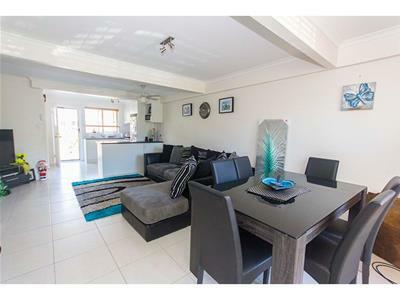 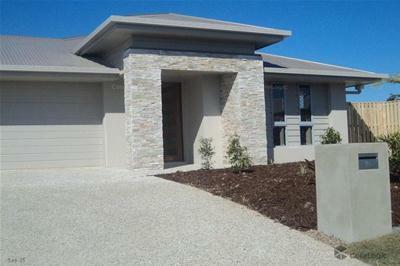 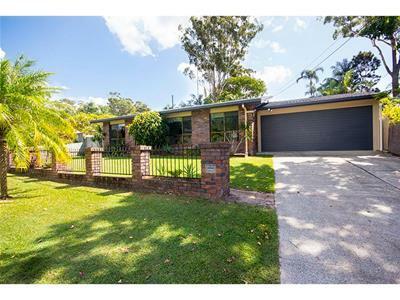 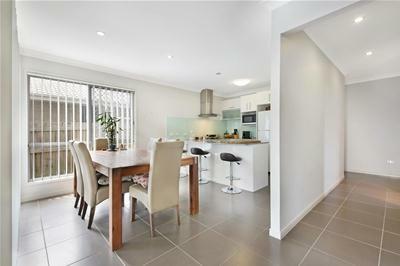 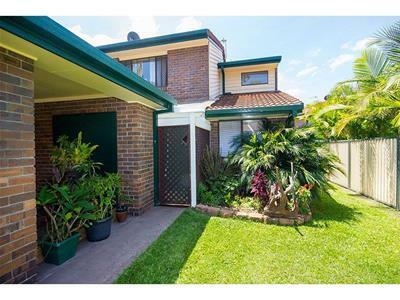 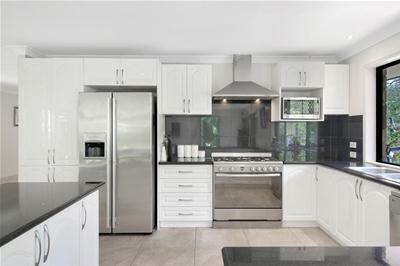 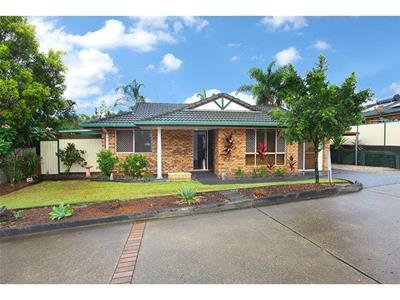 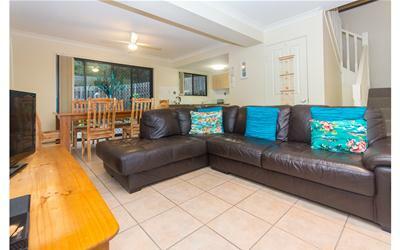 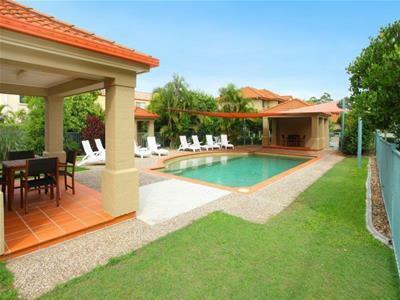 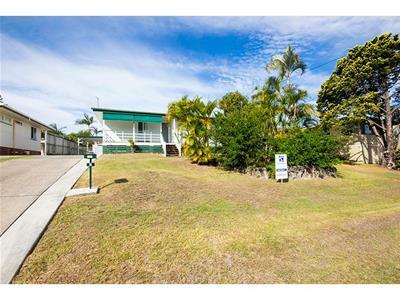 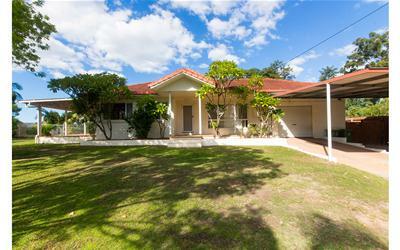 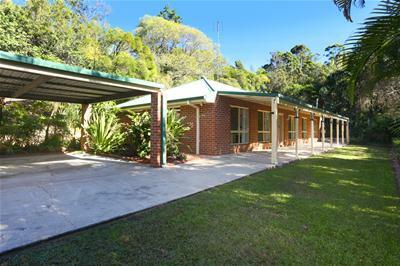 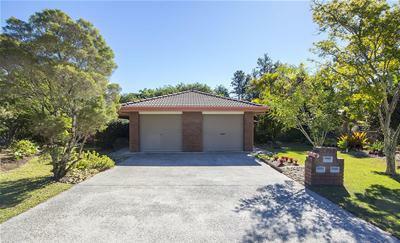 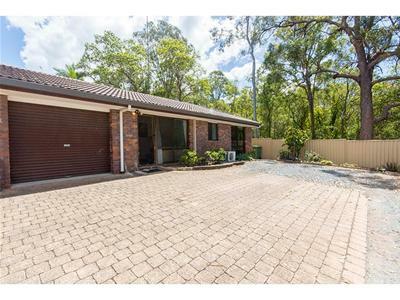 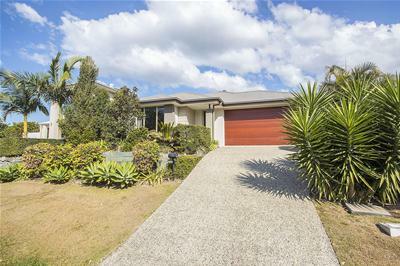 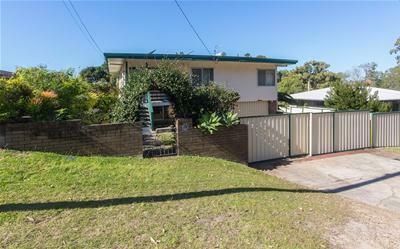 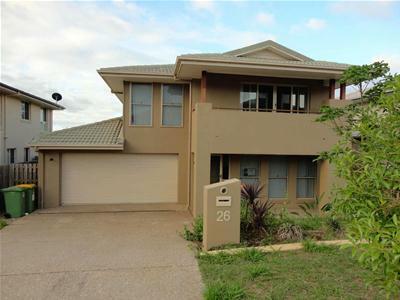 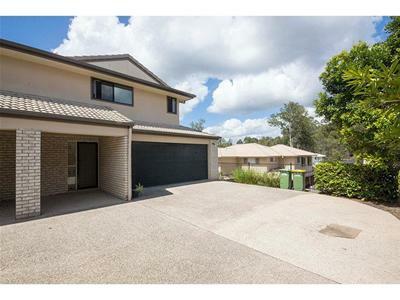 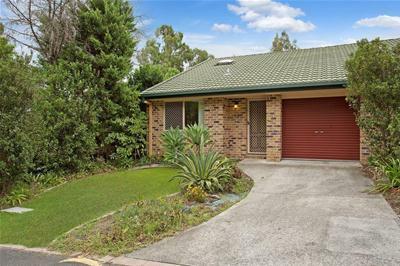 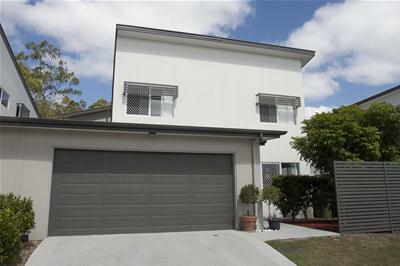 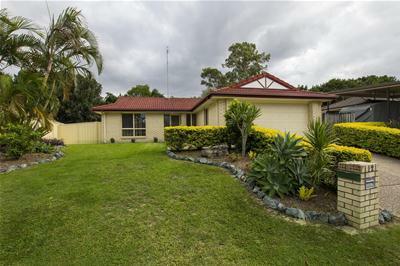 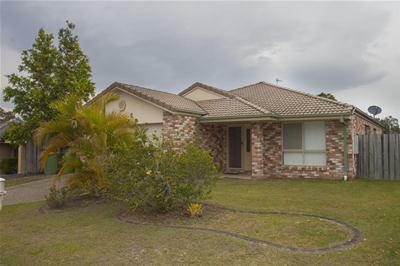 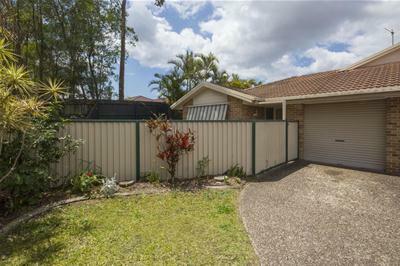 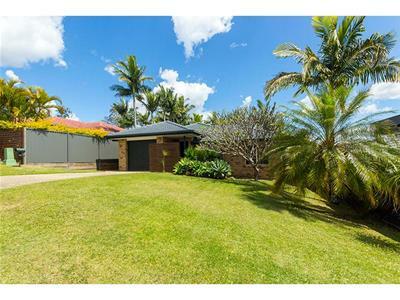 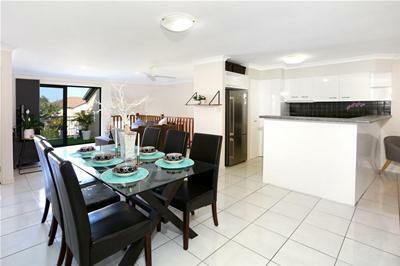 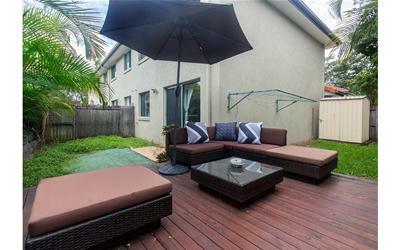 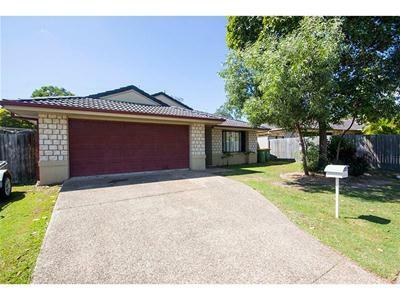 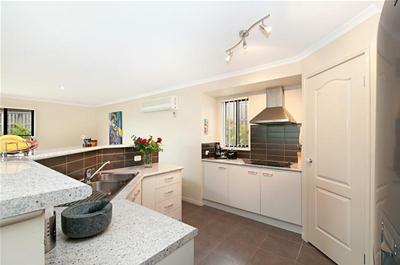 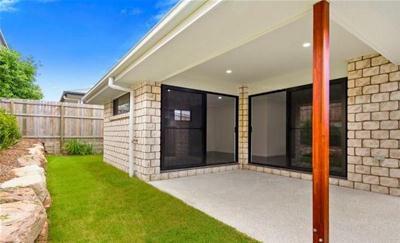 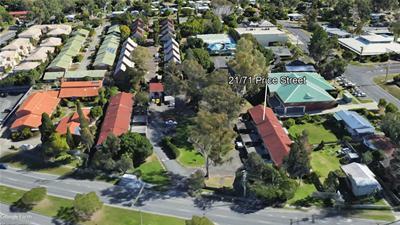 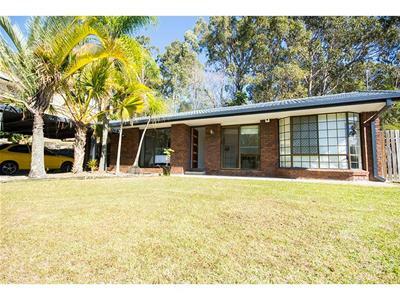 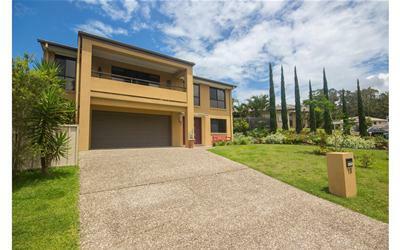 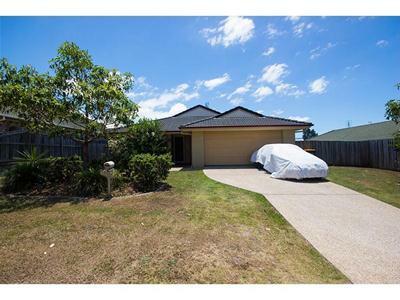 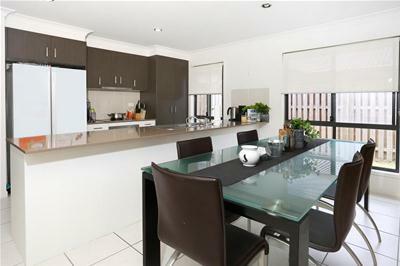 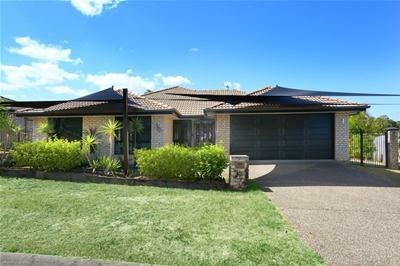 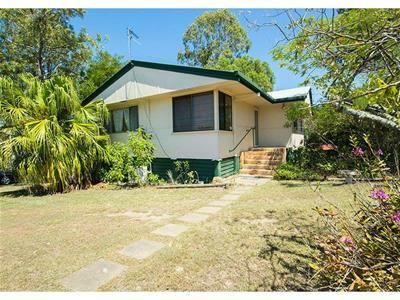 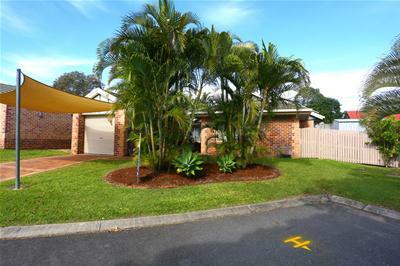 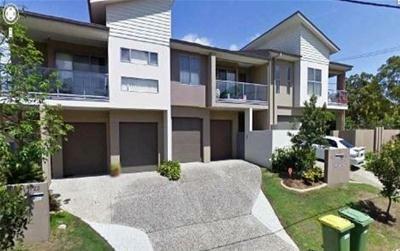 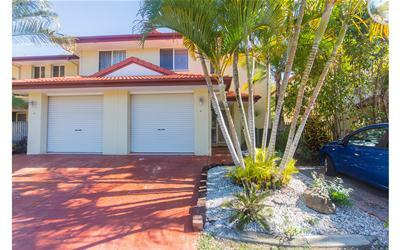 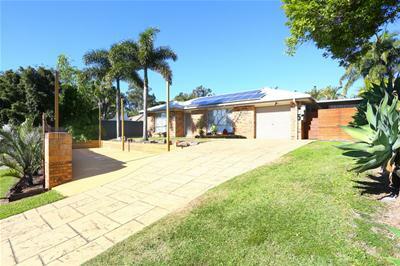 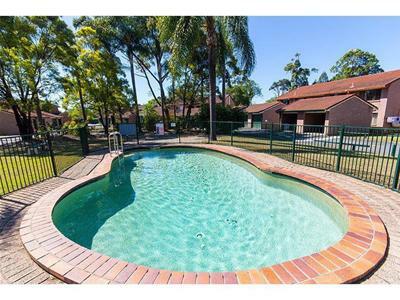 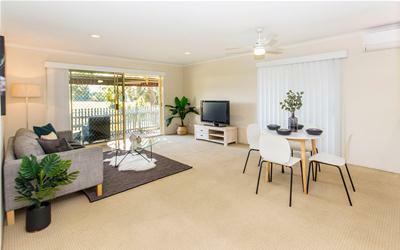 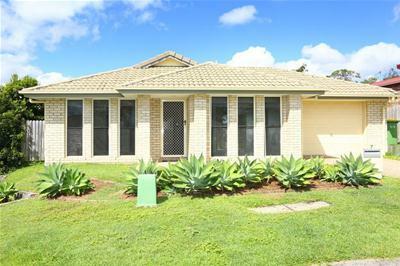 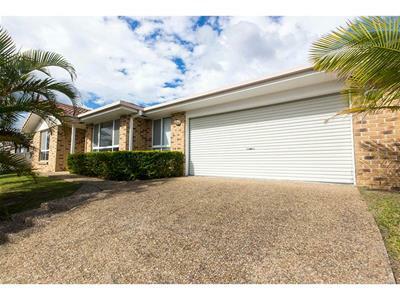 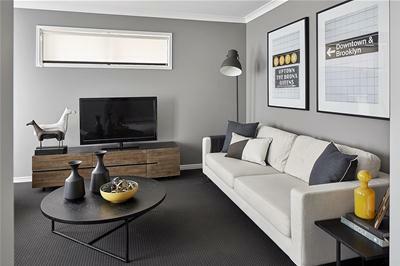 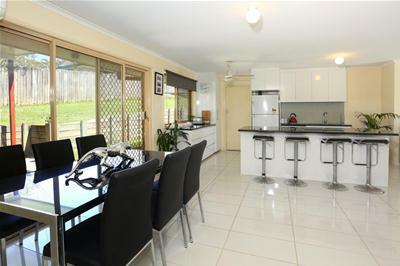 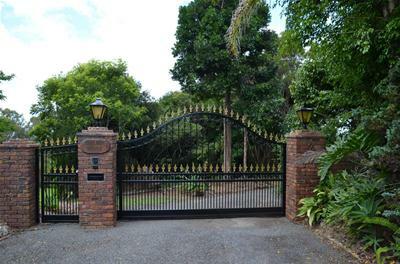 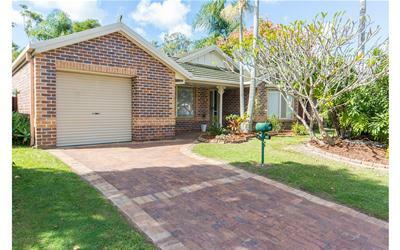 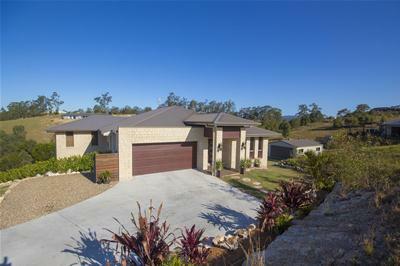 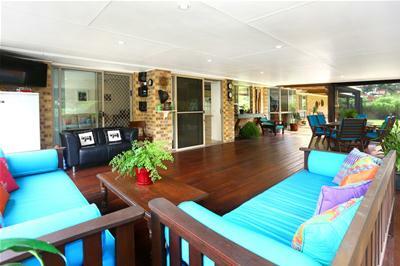 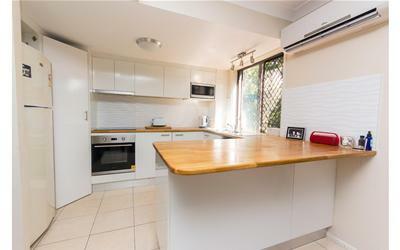 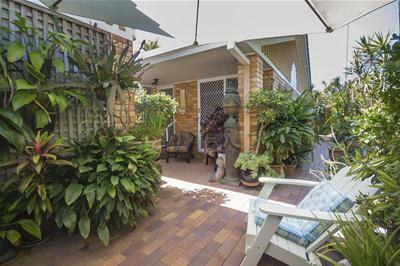 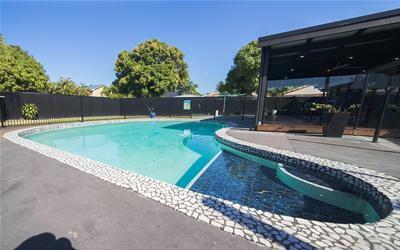 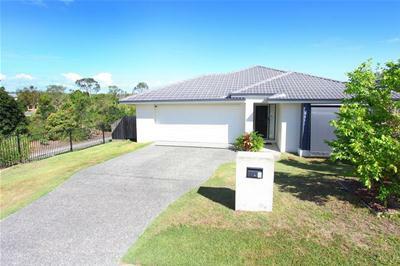 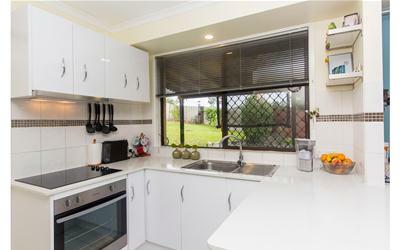 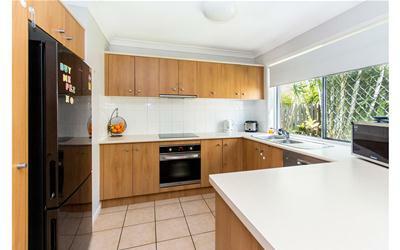 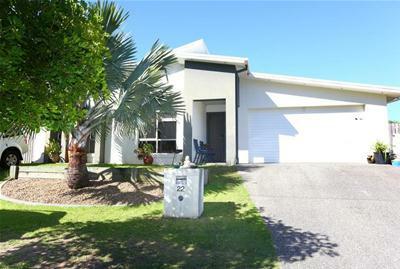 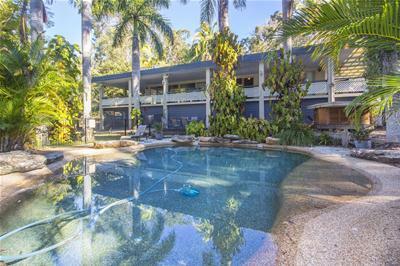 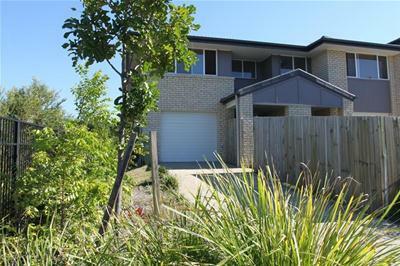 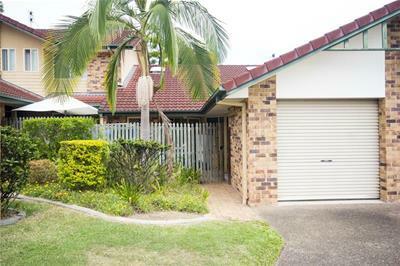 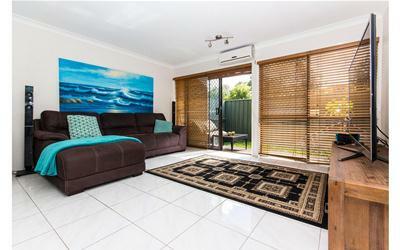 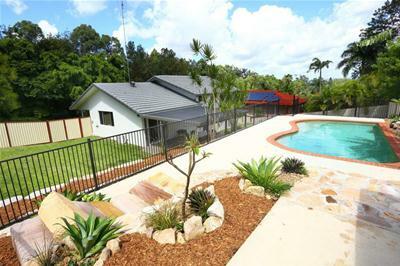 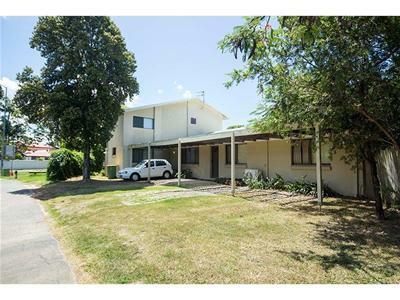 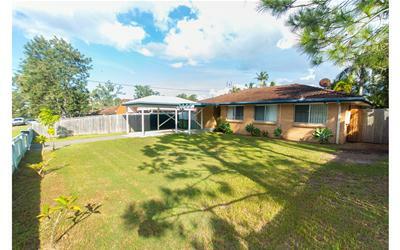 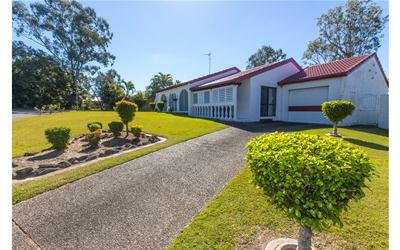 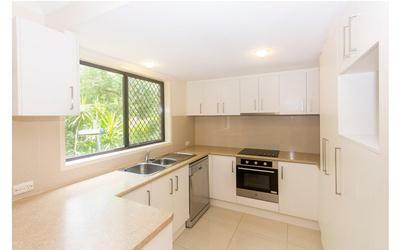 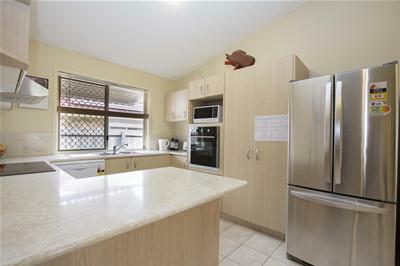 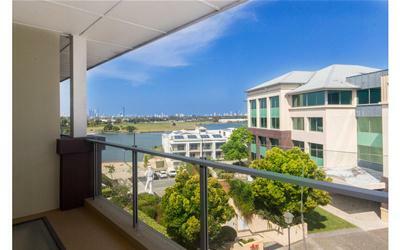 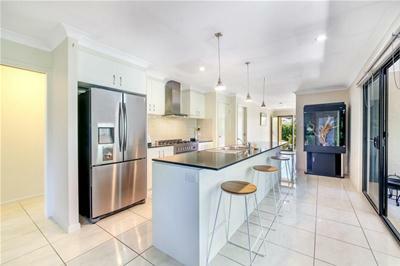 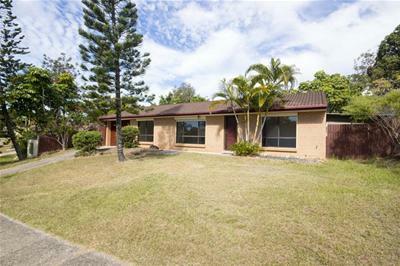 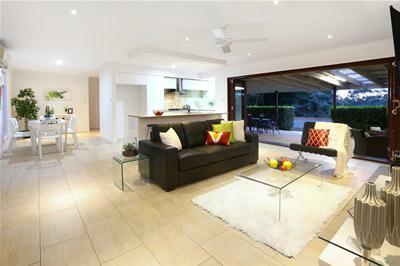 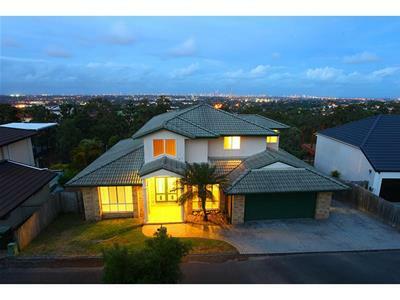 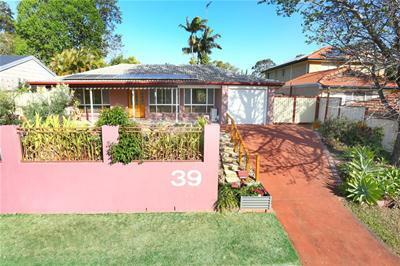 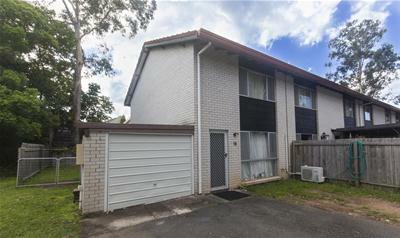 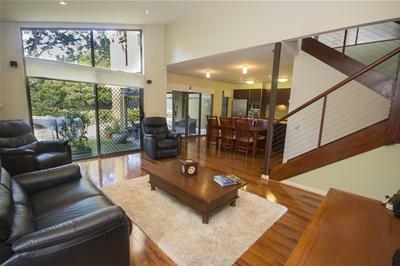 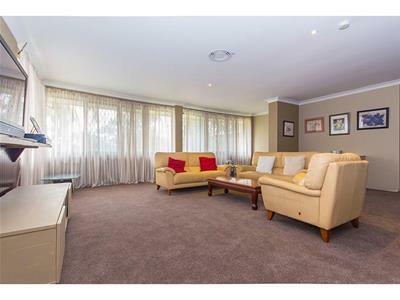 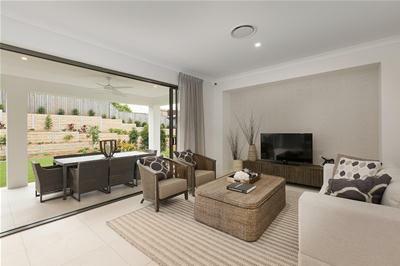 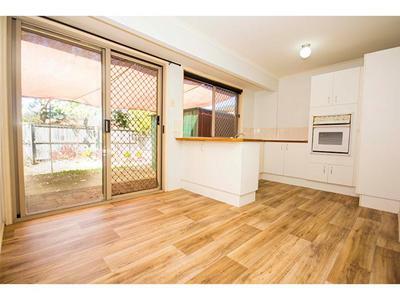 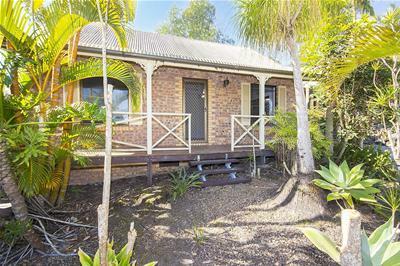 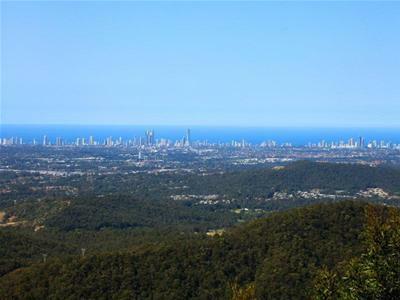 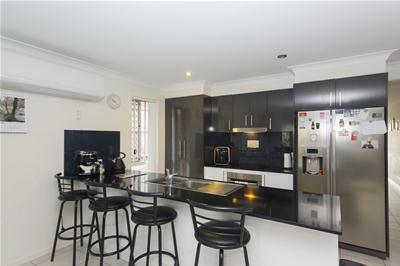 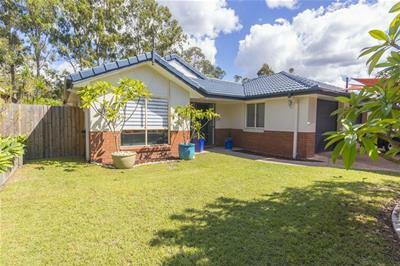 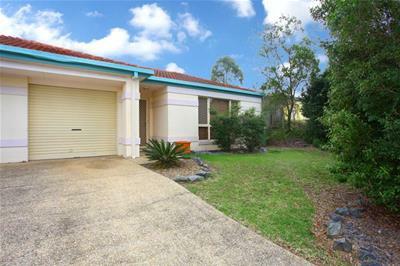 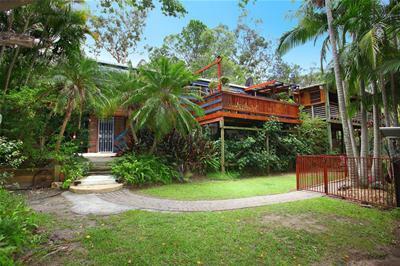 Nerang 11/67 Nerang Street "Camelia Court"
Executive, Upmarket and Secure Living!! 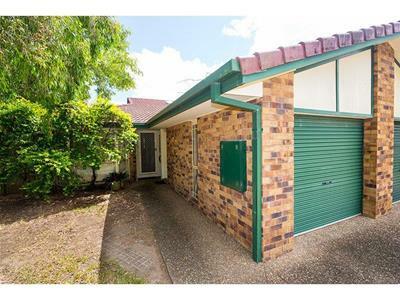 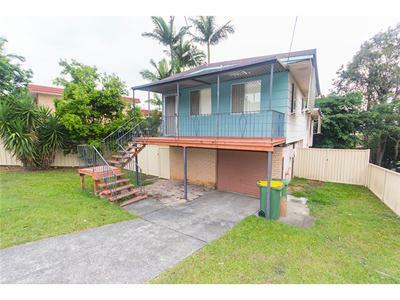 Duplex Pair – One title! 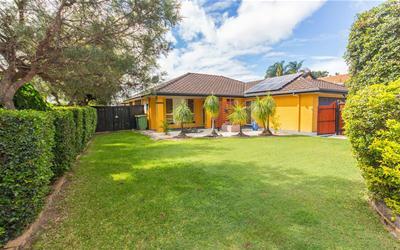 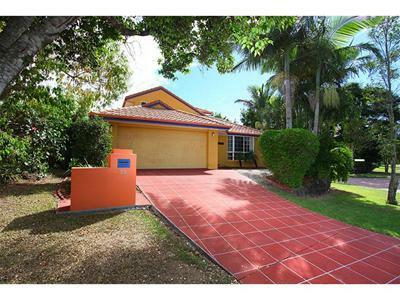 Beautiful Home - Great Value! 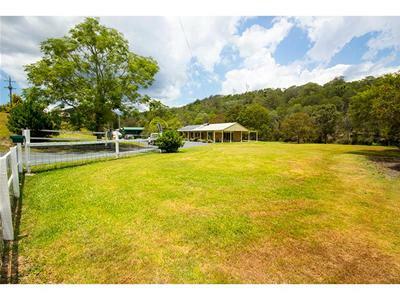 Home & Factory on Acreage! 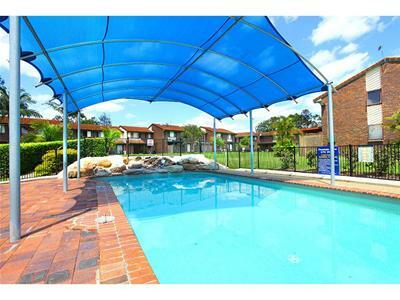 Great Spot - Great Price! 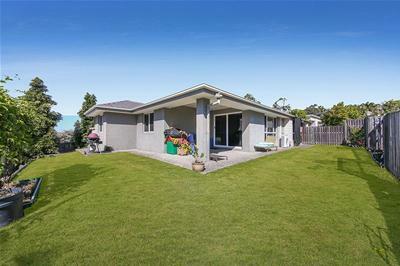 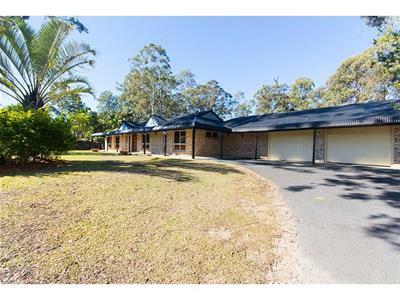 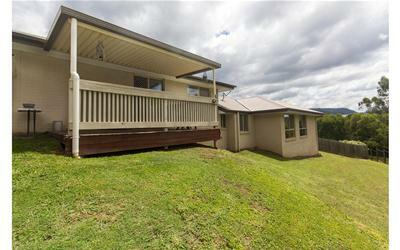 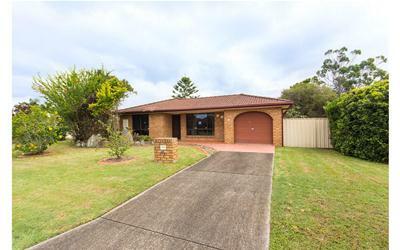 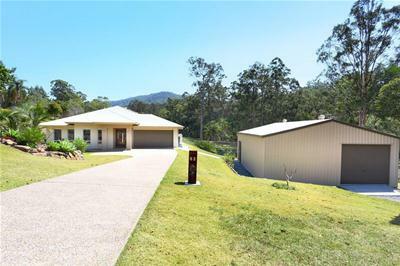 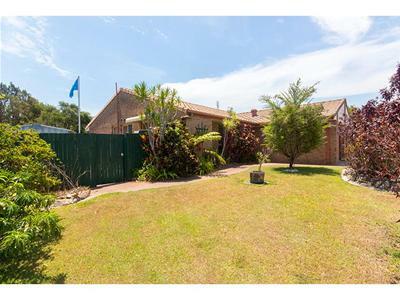 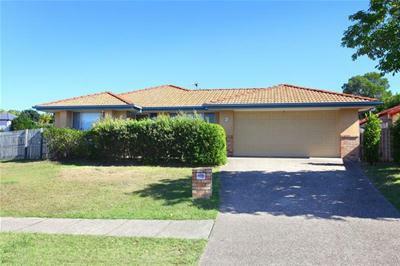 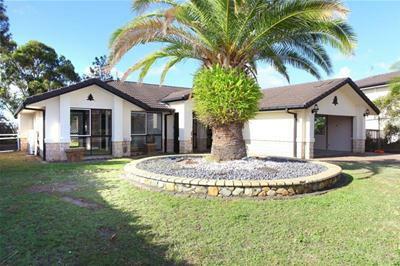 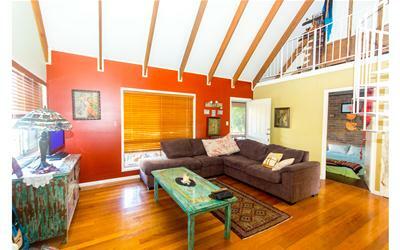 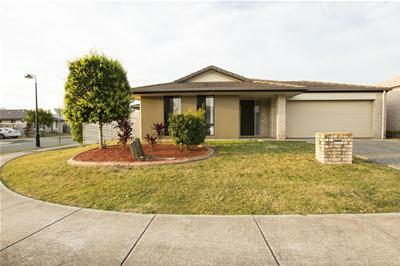 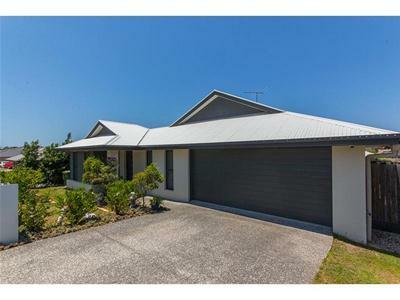 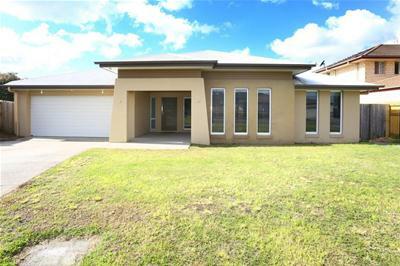 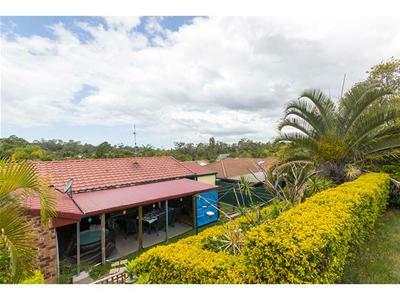 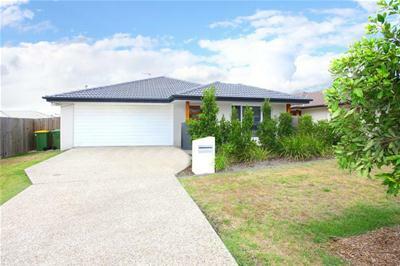 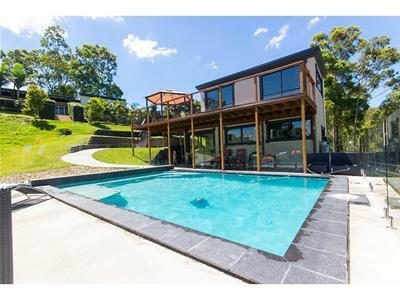 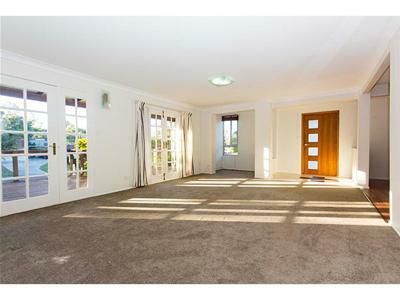 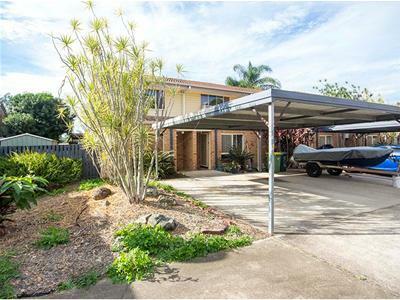 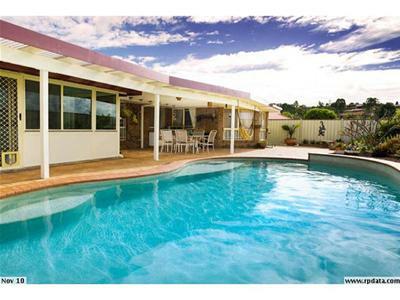 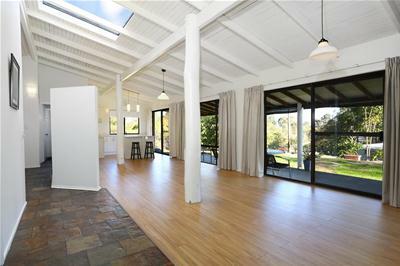 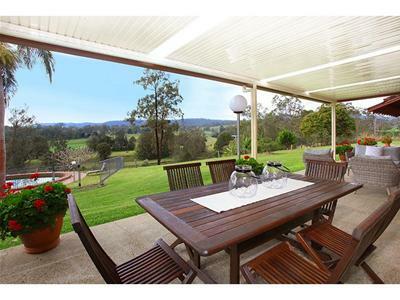 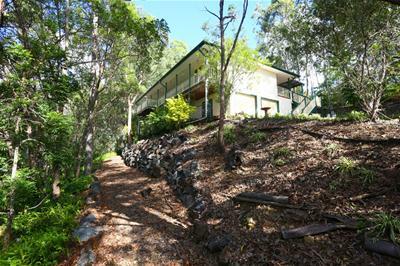 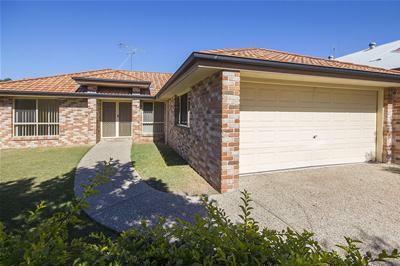 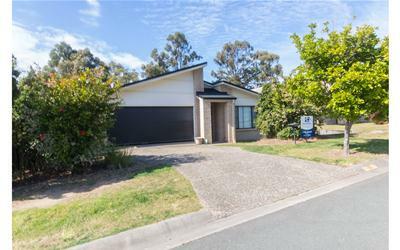 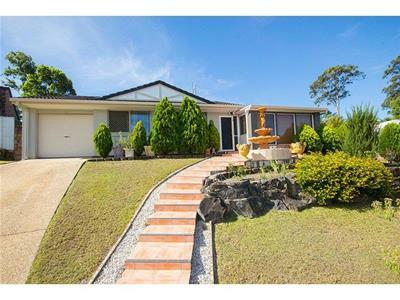 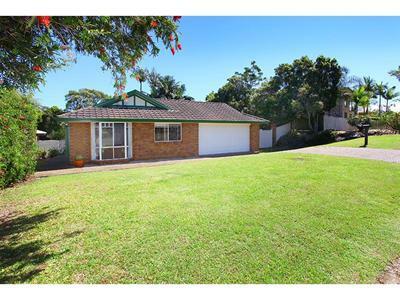 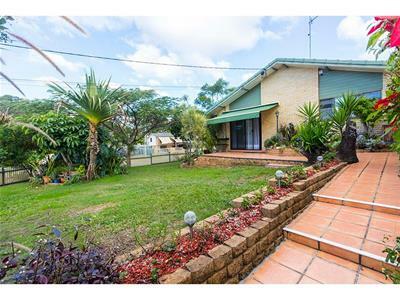 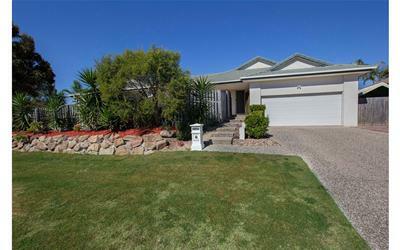 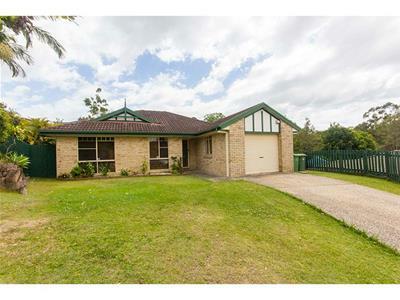 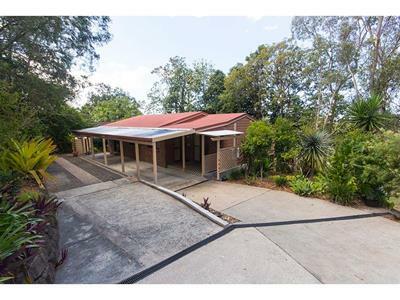 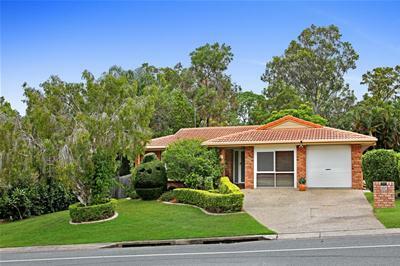 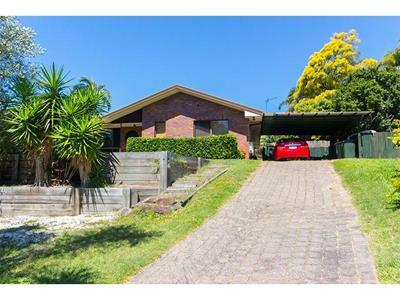 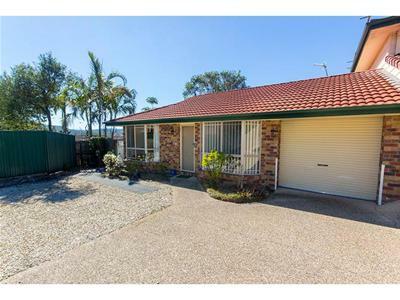 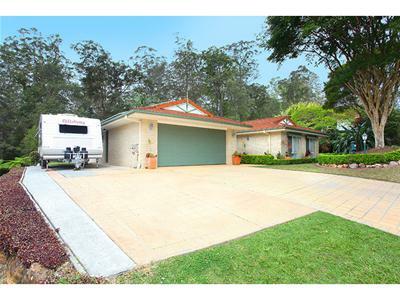 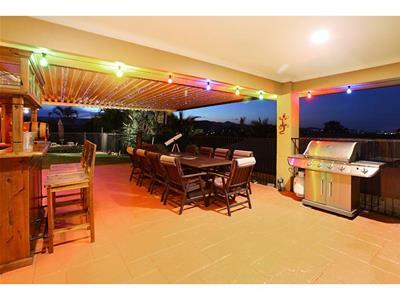 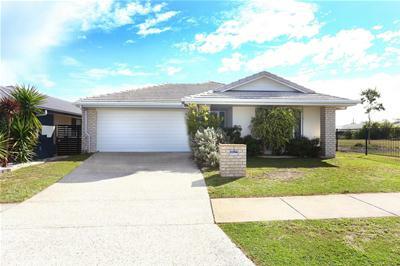 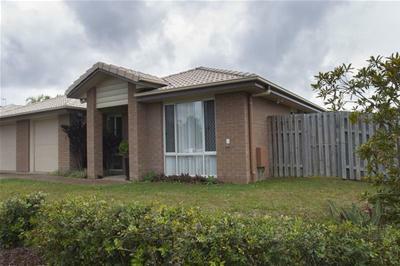 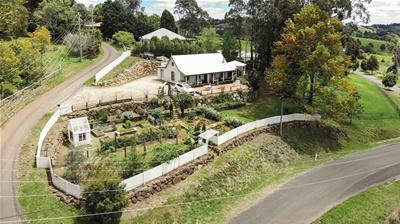 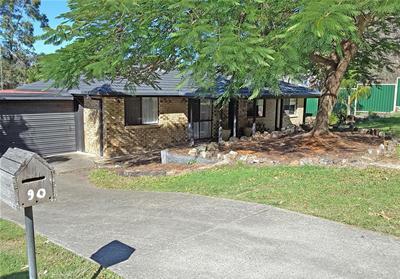 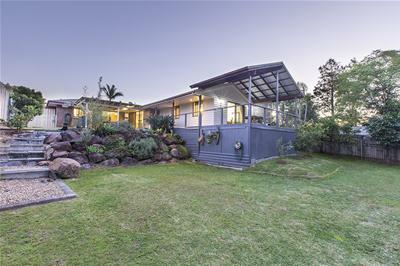 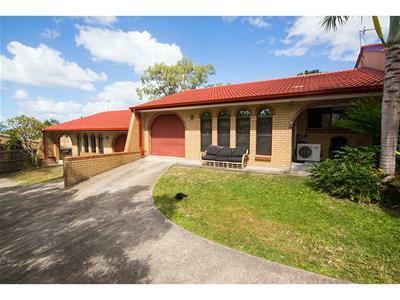 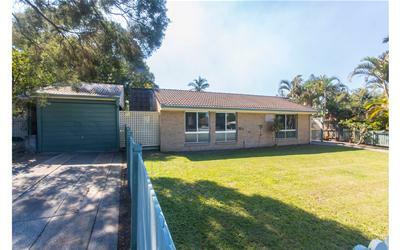 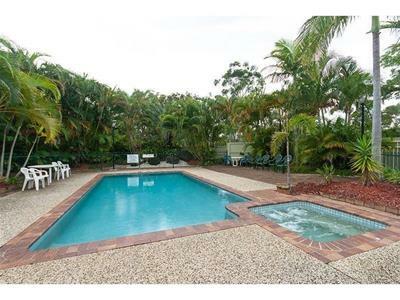 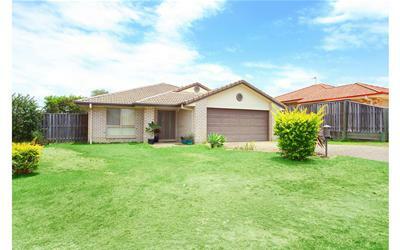 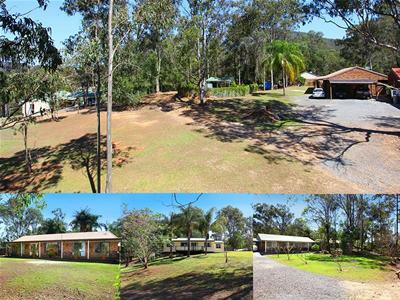 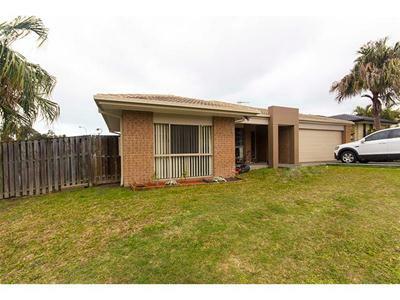 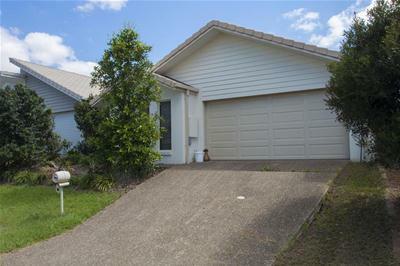 Huge Home - Great Value! 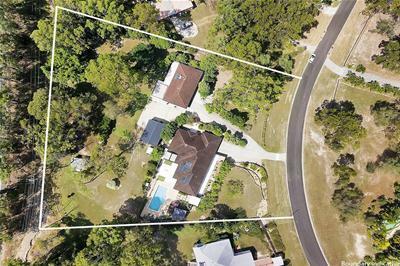 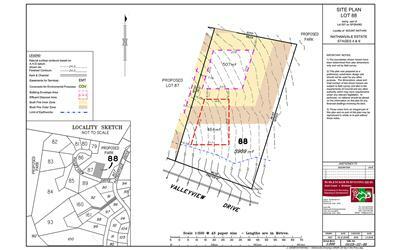 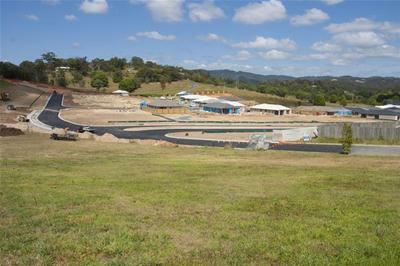 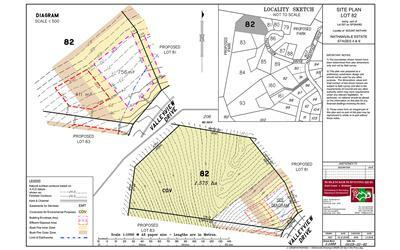 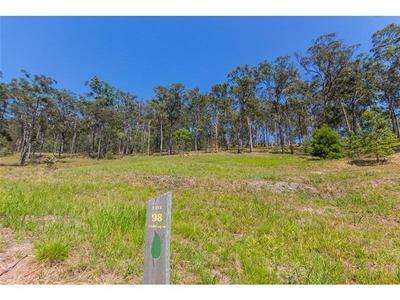 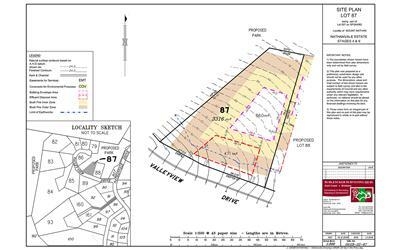 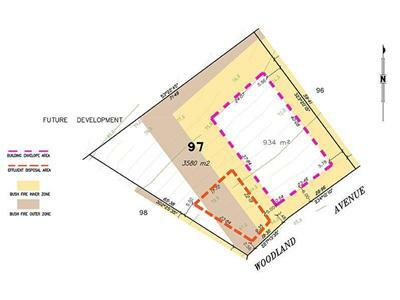 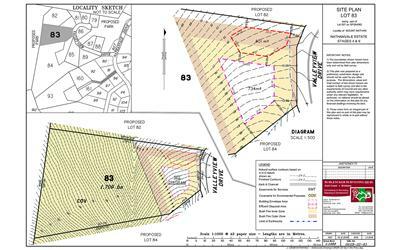 2 Prestige Acre Homesite at a Residential Land Price! 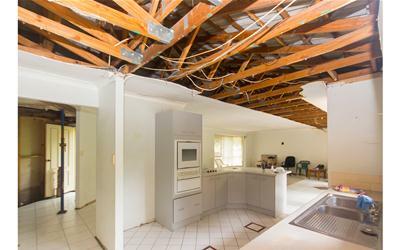 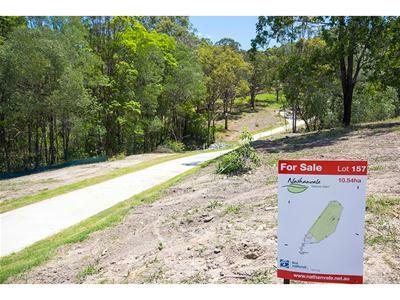 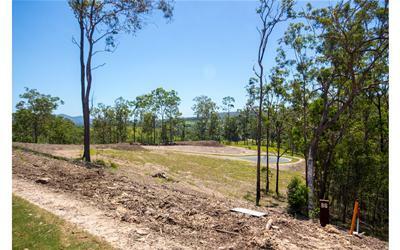 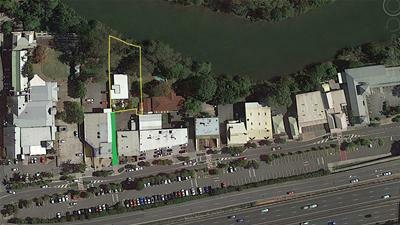 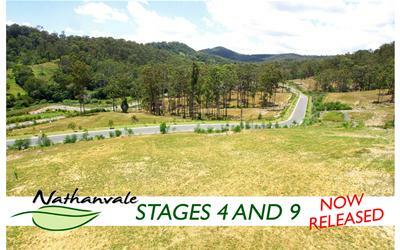 Contract Collapsed - Be Quick - This Will Sell Fast! 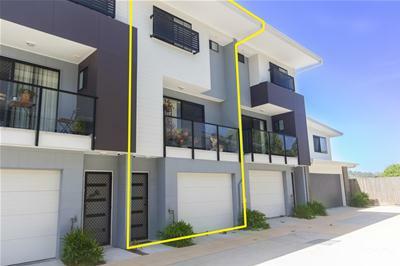 Owner Say SELL SELL SELL! 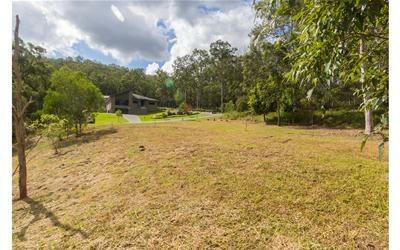 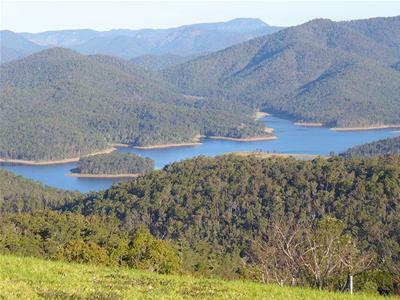 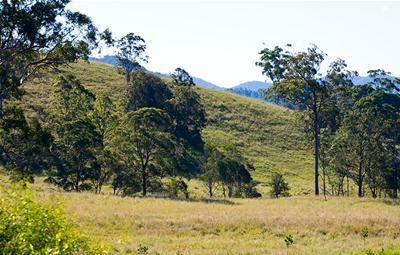 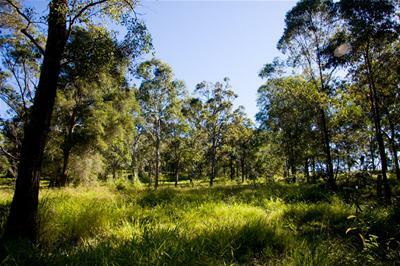 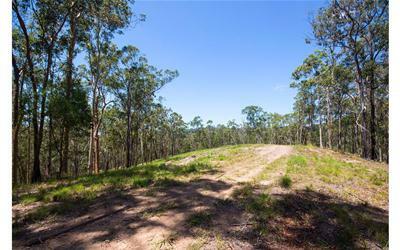 Prestige Private Acreage - Present All Offers! 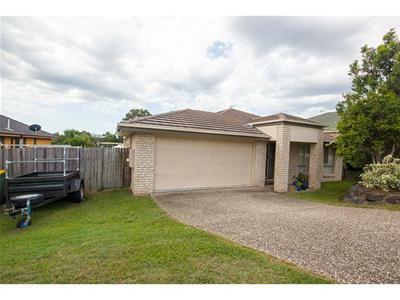 Big, Bold, Must Be Sold! 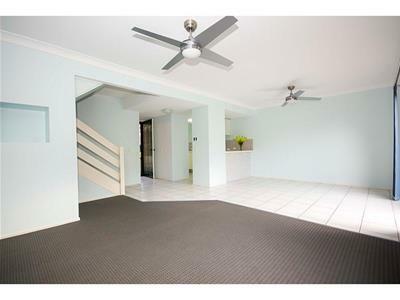 Looking to Nest or Invest? 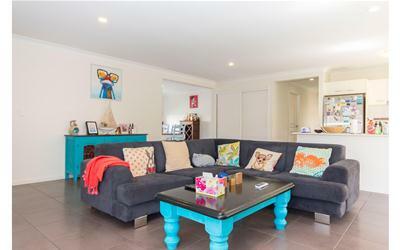 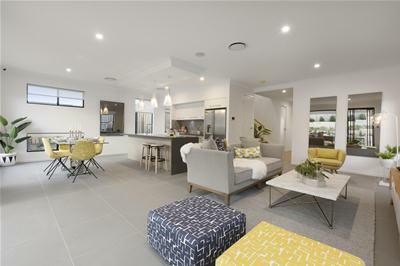 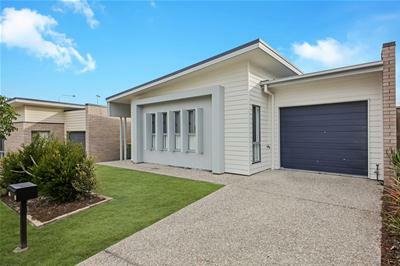 Tidy Home And A Big Block! 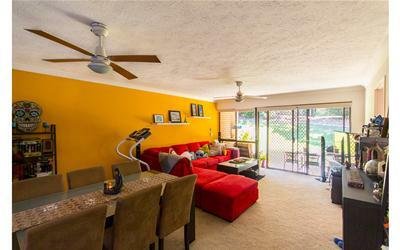 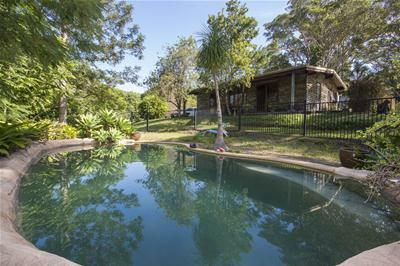 Pet Friendly Villa - Low Fees! 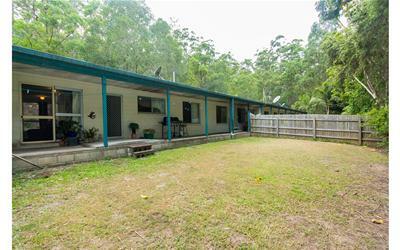 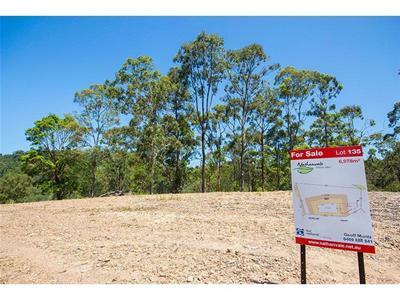 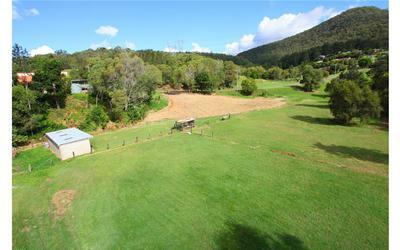 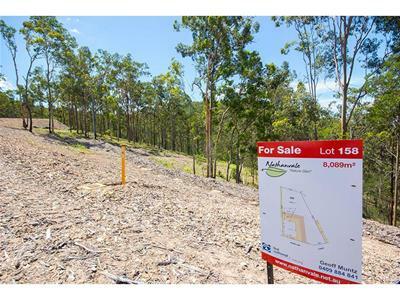 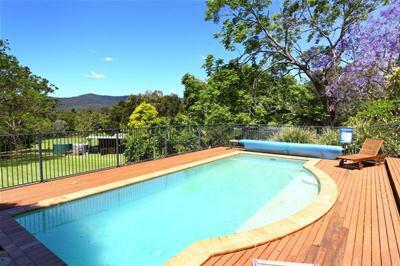 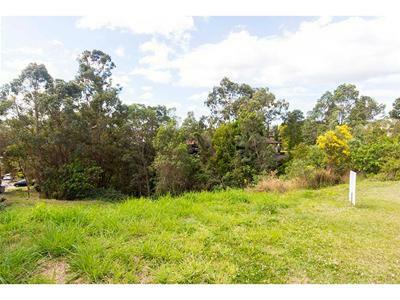 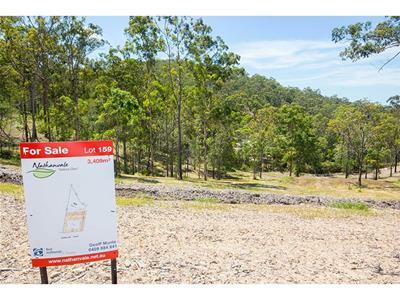 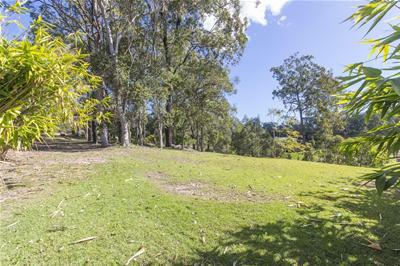 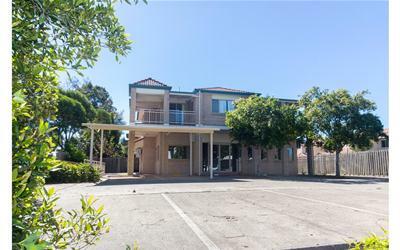 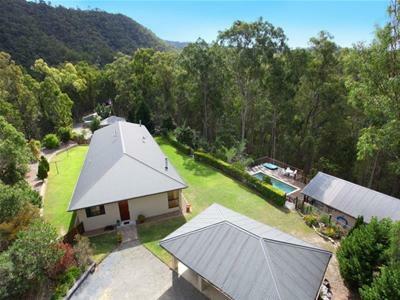 Great Location - Hot Value! 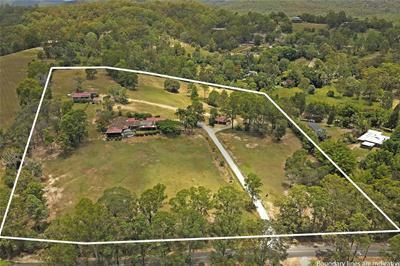 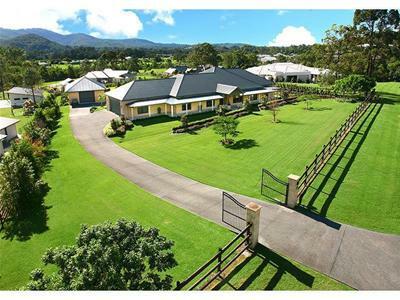 Two Beautiful Homes on 19.7 Acres!